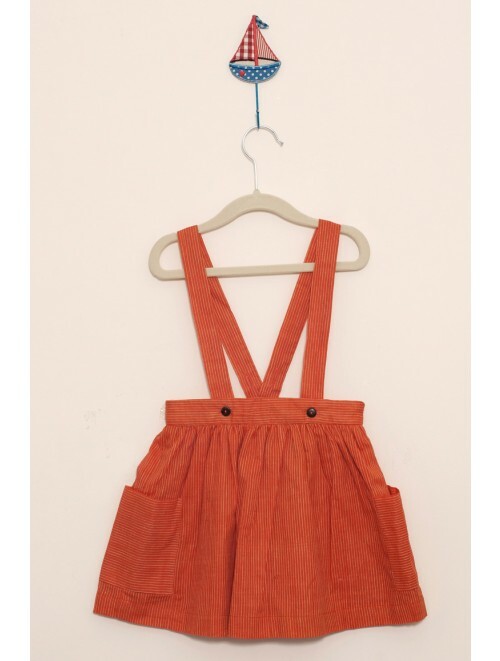 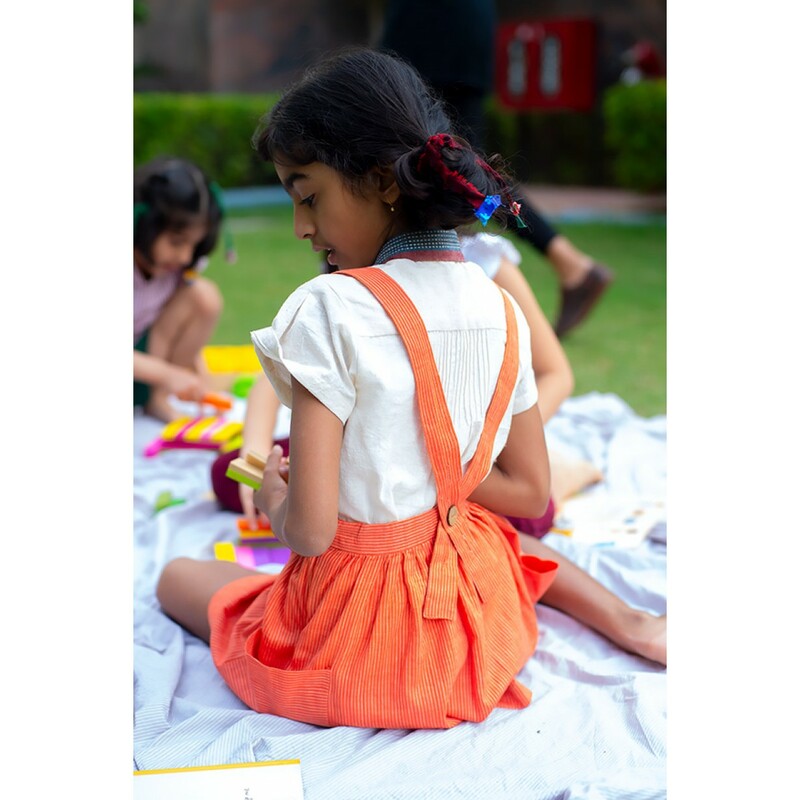 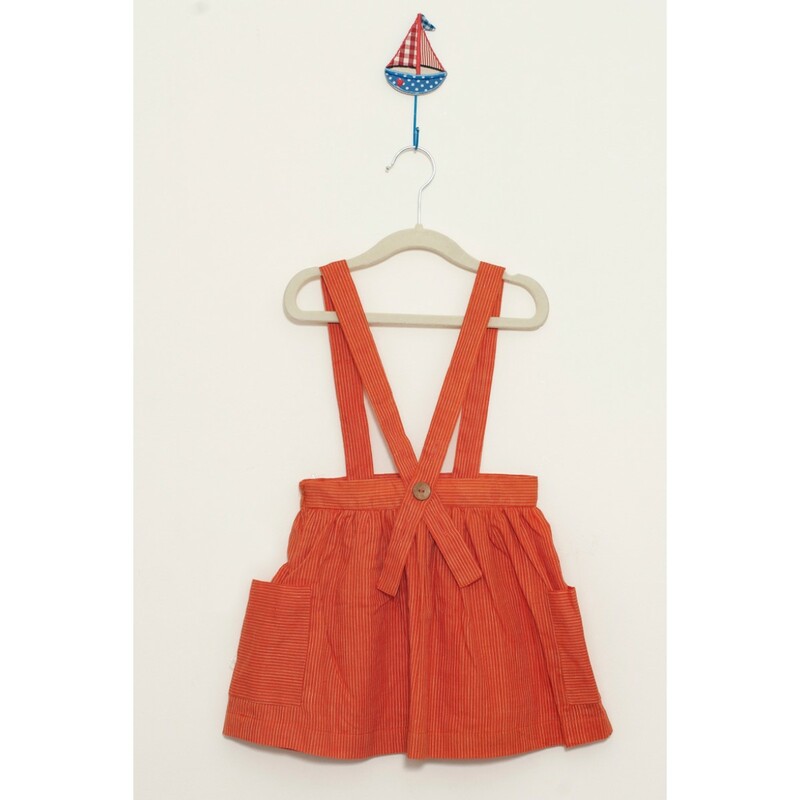 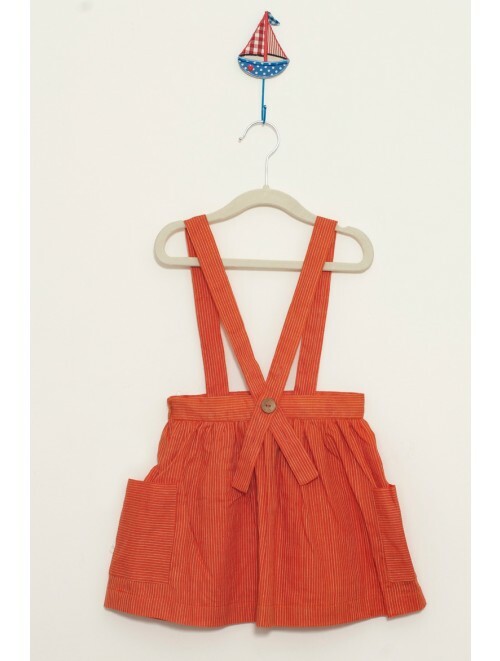 Very stylish suspender skirt in striking tangerine. 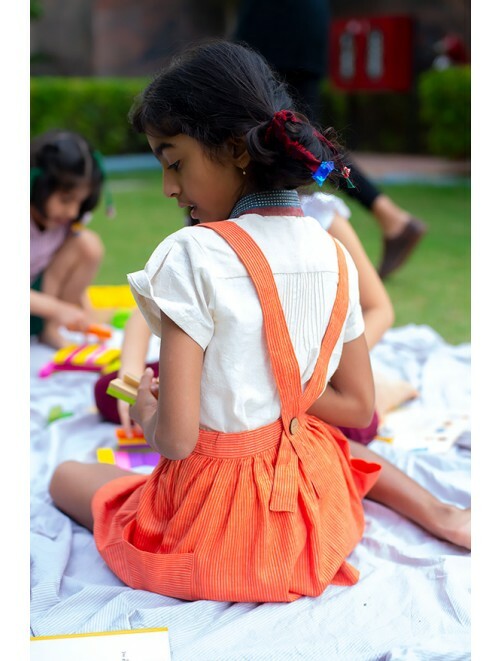 The fabric is handloom cotton. 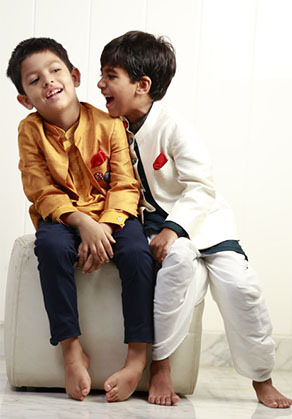 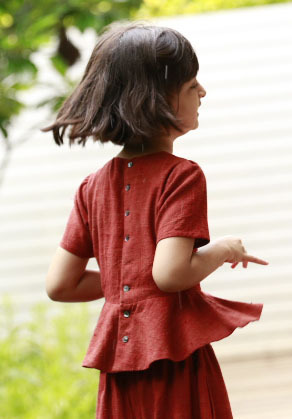 Pair it with our unisex khadi hlf sleeved shirt or the frill shirt or any other tops or tees.